Get your copy from RPGNow today! Zap! 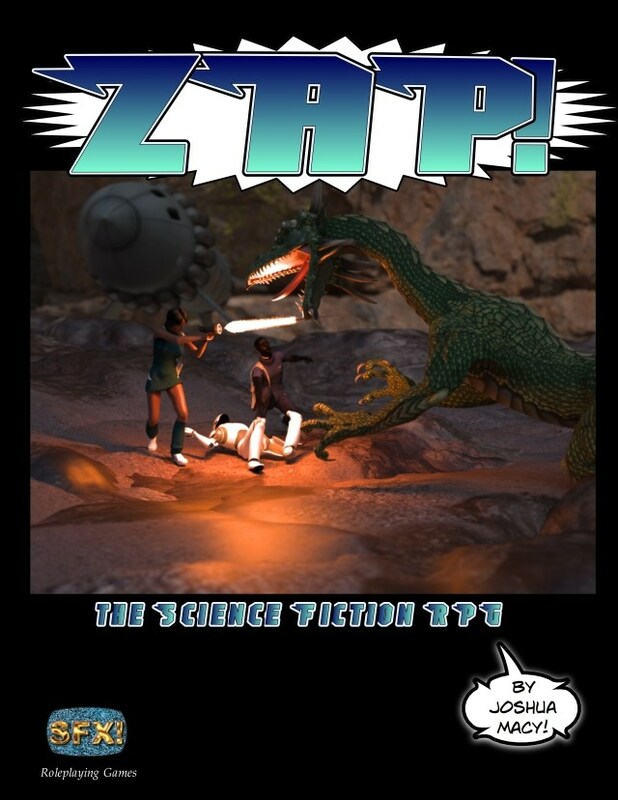 The Science Fiction RPG is now available! Zap! 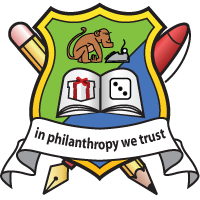 The Science Fiction RPG! If you’ve downloaded either Kapow! or Argh!, do you have any feedback or questions? Argh! 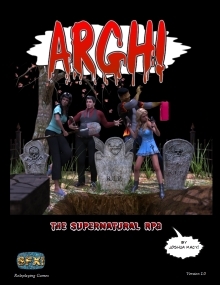 The Supernatural RPG is released! Download it from RPGNow.com and investigate the supernatural today! 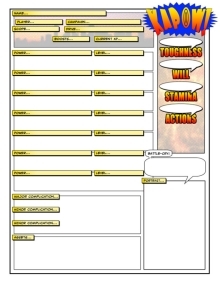 Thanks to Jason D. Smith, we have a new, prettier character sheet for Kapow! Does this count as my first fan art? 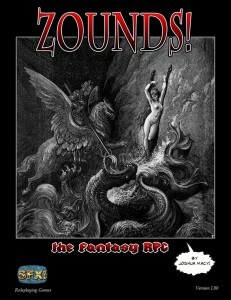 It’s available for download as a PDF from RPGNow.com. Posted by joshua at 2:28 pm	Tagged with: Kapow! An alert reader pointed out a missing line in the table for Power Levels in section 9.2. I’ve fixed it and uploaded the new file to RPGNow. If you already downloaded it, you should get an email and new link. Get Kapow! from RPGNow.com and become the hero of your dreams, today! It’s free on RPGNow.com, so what are you waiting for? Download it, and spread the word! Welcome to SFXrpg.com, a site devoted to the SFX! family of games.